Joey Kelly, who’s famous for his feats of extreme sports, swears by sportEX – but he’s no exception. Many people who enjoy lots of sports have become fans. The best example: Dr Claudia Bregulla-Linke. Claudia is a successful multidisciplinary athlete and triathlete from Utting am Ammersee in Bavaria (she’s responsible for training new sports teachers at the Staatsinstitut Augsburg) and has – besides many types of winter and water sports – primarily dedicated herself to swimming, running and cycling (which is her best discipline). 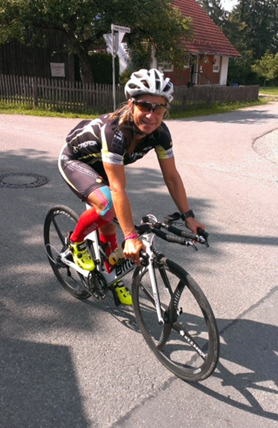 The mother of three (born in 1967) is very successful – for example, she won the German Middle-Distance Triathlon Championship in 2012. And she wears sportEX bracelets! We wish Claudia continued success in all her disciplines! A few days ago the Camp David Expedition set off for Cape Horn in two teams. The expedition members include our endurance ace and sportEX fan Joey Kelly! Joey, who is just back from the Thai jungle, is now off on a South American tour with his 10-man group of adventurers, who were picked from 2000 applicants. The starting point for both teams was Punta Arenas (in Chile), the southernmost big city in the world. The Green Team led by Joey Kelly is taking the overland route while the Blue Team is travelling by water. Their common destination: Puerto Navarino. 10 days, 2 teams. With 18 participants in all (10 in the Green Team, 8 in the Blue Team), a four-man crew and 2 team/expedition leaders – Joey Kelly and Sven Penszuk. What is more, a group of ENERGETIX distributors has been to Patagonia already. 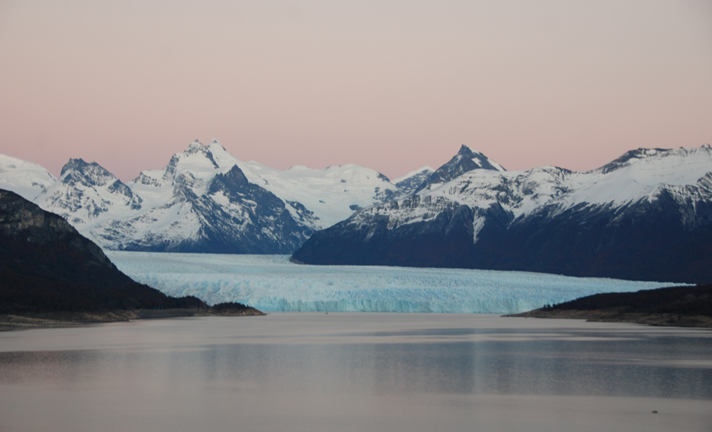 The category 1 training trip to Argentina in 2012 included a visit to Patagonia! 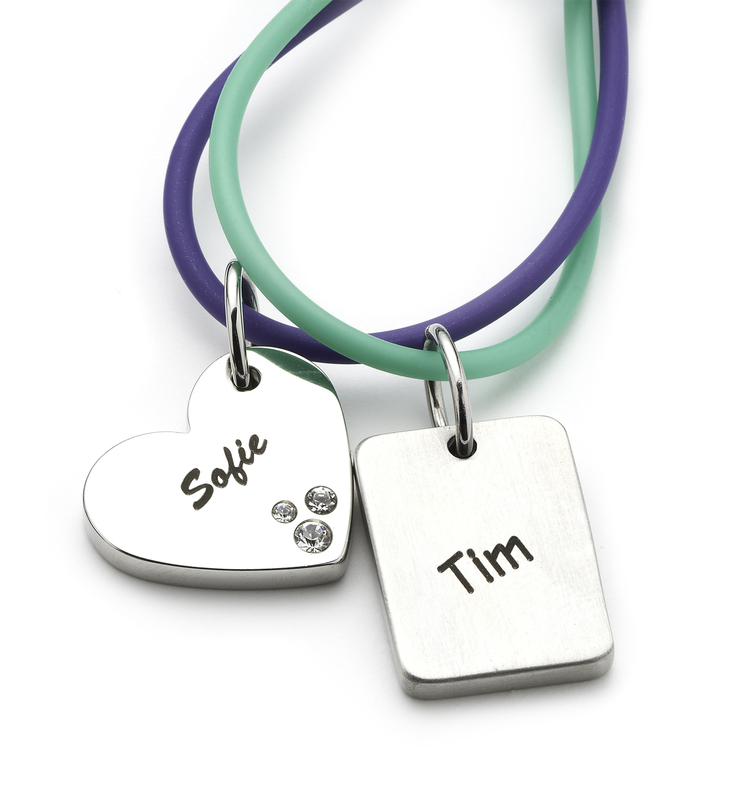 … that the rectangular stainless steel pendant (2563-1) and the heart pendant with sparkling crystals (1177) are ideal if you want to add a personalized touch with an engraved name!? Two new films – each in four language versions – have been added to the ENERGETIX YouTube channel! Are you looking for practical tips from experienced distributors? That’s not a problem – you can now watch two informative new videos on the ENERGETIX YouTube channel. The short film “Dreamlike and real – a career with ENERGETIX” presents an exclusive insight into the philosophy and way of working of ENERGETIX distributor Renée Piguet, who lives in Switzerland, based on communication, open-mindedness, the use of opportunities and potentials and – last but not least – a good portion of fun. 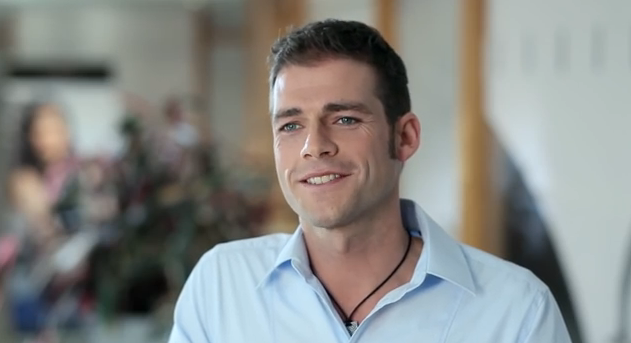 In the second film, “Selling jewellery is a man’s business”, Independent distributor Bernd Lindhauer gives useful practical tips and explains why the company’s business idea is far from being something just for women. Bernd’s success story shows that men too can enjoy and be successful in this line of business if they work “with enjoyment and enthusiasm”. Both entertaining videos are now ready for you to view on the ENERGETIX YouTube channel in English, French and Dutch as well as in German.